Africa thrives on rich colors, cultural diversity, and traditional handicrafts that live on until today. 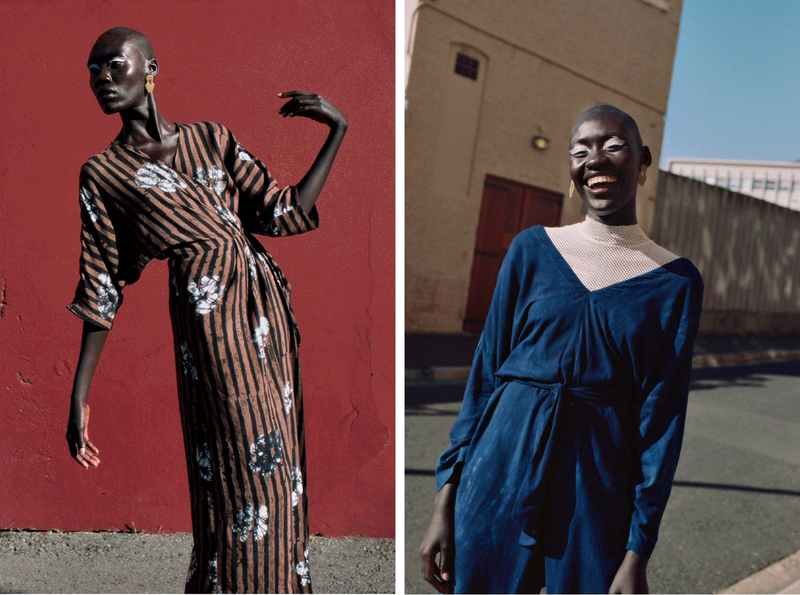 The following brands create a cross-cultural dialogue through fashion by reinterpreting African traditions with contemporary designs and cuts. Read further and discover 14 hip and conscious fashion brands which are inspired by our beautiful continent Africa – Queen B herself was spotted wearing one of them with pride. 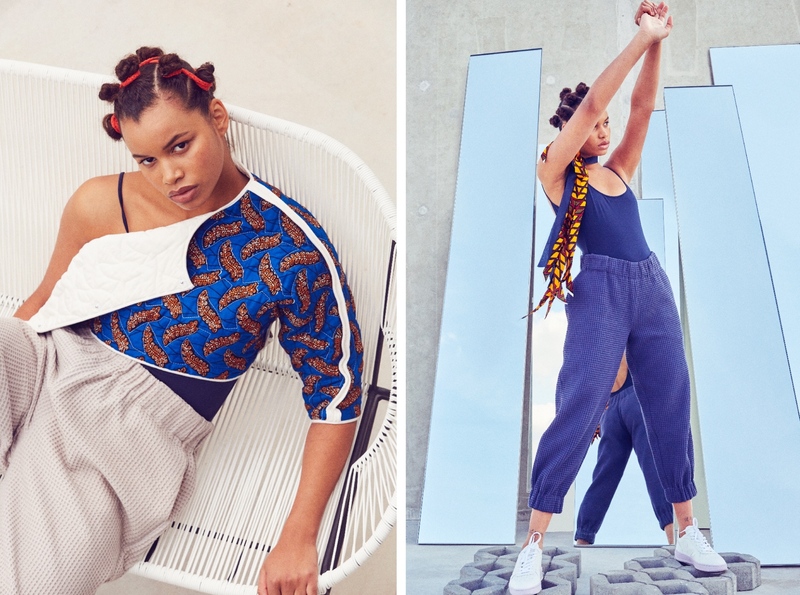 Based in Berlin, designer Buki Akomolafe combines her German/Nigerian roots into her high-end clothing for women and men. Precise cuts, flashy colors and an androgynous touch make her collections outstanding. 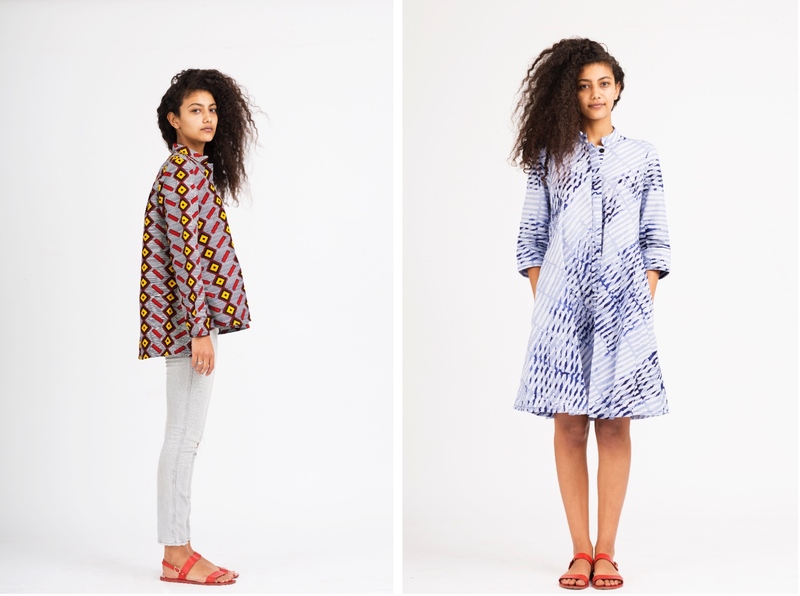 They are locally handmade in a small atelier in Berlin using eco-materials such as certified cotton, organic hemp-silk, and African wax print. Don’t miss out on having a look at her reversible quilt pieces, they are limited in stock! A limited number of printed fabrics from Africa using local artisanal traditions make Mayamiko’s collections oh so special. All of their clothing and accessories are season-less, making you love them all year round. Mayamiko lifts up disadvantaged women out of poverty by nurturing their creative talent in their Fashion Lab in Malawi where they carefully craft each garment. Among many pieces, the Chifundo maxi dress is dedicated and named after one of these wonderful women. The label also turns their scrap fabric into recyclable sanitary pads and donates them to young women in the community so they feel safe and hygienic during their periods. Actress and activist Emma Watson is an official Mayamiko supporter and was proudly wearing their beautiful Laos Dome Earrings on the Ellen Show. Osei-Duro produces textiles and turns them into stylish contemporary garments in Ghana, India, and Peru. Each item is hand-dyed using traditional techniques such as West African batik, botanical dyeing, block printing, hand painting, wood carving, and many more! The socially responsible brand works with local artisans, designers, and fine artists. Okay, Beyoncé loves Tongoro. Do we need to say more? – Not really, but we will. 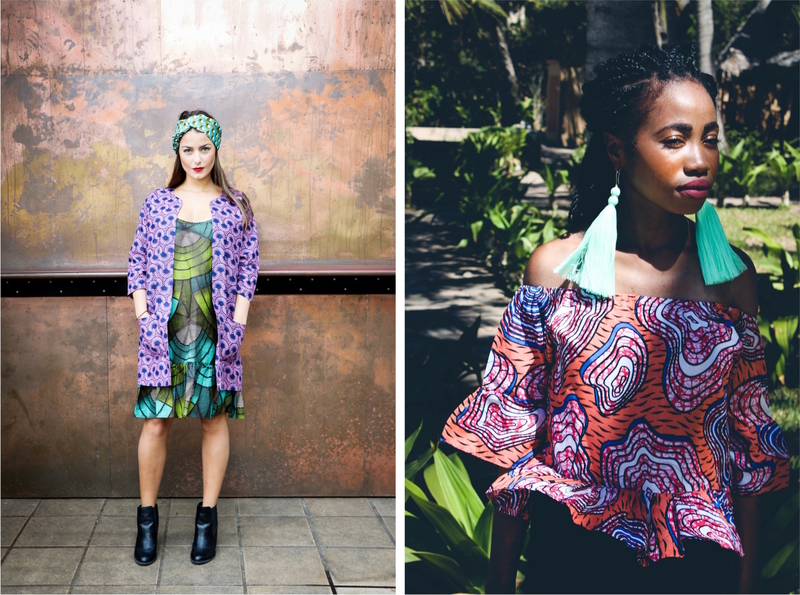 The 100% Made In Africa label creates statement pieces with the 70s inspired prints for conscious women mainly using silk sourced on the continent. Tongoro’s Afro-boho-chic dresses, ensembles, jackets and more are produced by local tailors in their atelier in Dakar, Senegal. P.S. : Bee looked damn good in the Zanzi Set, obviously! 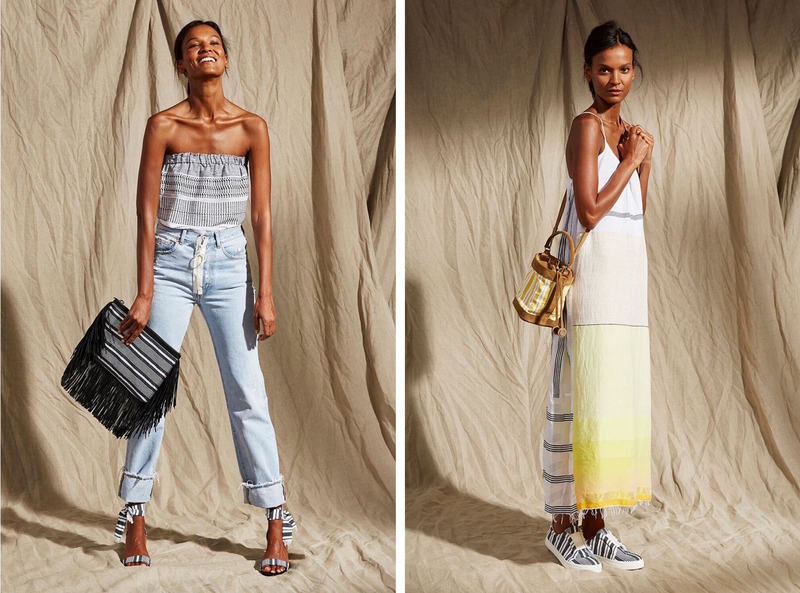 You might have seen Liya Kebede starring the cover of prestigious fashion magazines or on the catwalk for well-known designers. And Liya is even more than a successful supermodel from Ethiopia. She is a maternal health advocate and founder of lemlem. The brand offers clothing and accessories for women, men, and kids made by craftswomen across Africa. We find it fascinating how their traditional hand-weaving techniques come to light in lemlem’s African motifs – just like their popular tibeb pattern. Sakina M’Sa was born in Comores, graduated from L’institut Supérieur de Mode in Marseille and now lives in Paris. Meanwhile, her name has become a statement in the contemporary Africa-inspired French fashion world. 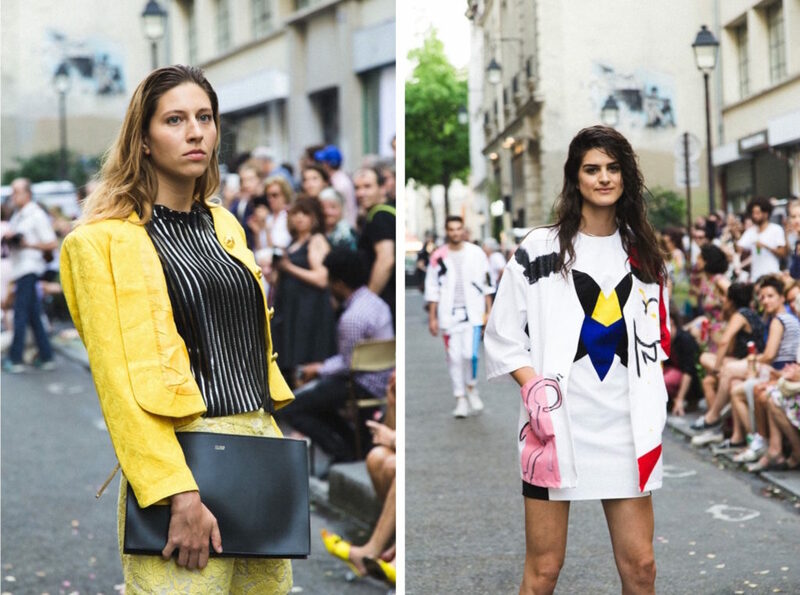 You can find her bold pieces in her own eco-fashion boutique & workshop Front de Mode located in the Haut-Marais district. 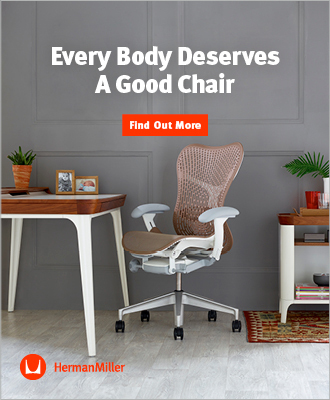 In here, you can also find over 50 other eco-friendly brands. A must-go when in Paris! 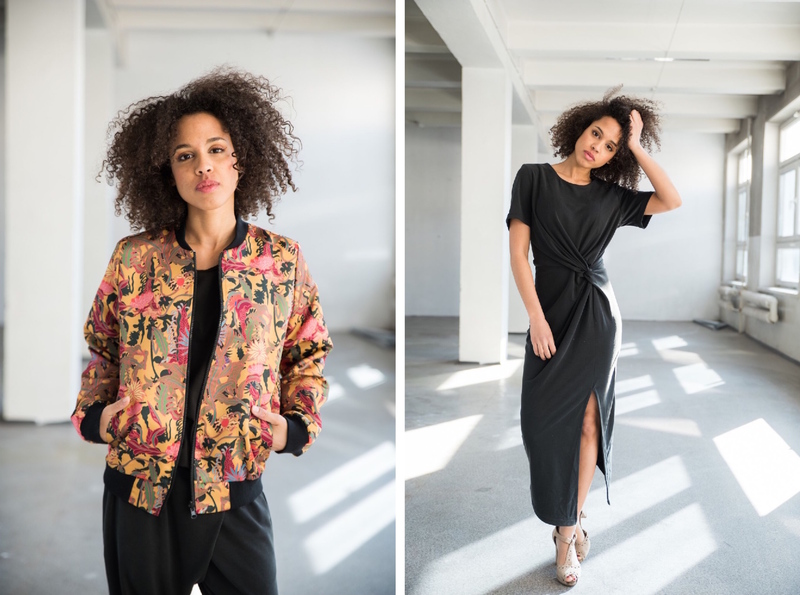 Afriek is a Dutch brand made in Africa. For each collection, the designers work closely together with local tailors in their atelier in Kigali, Rwanda. Here, every personal input from everyone counts equally. This results in African-inspired styles and colorful patterns with the name of the tailor in (almost) all items. Curious who made yours? – Look it up here! 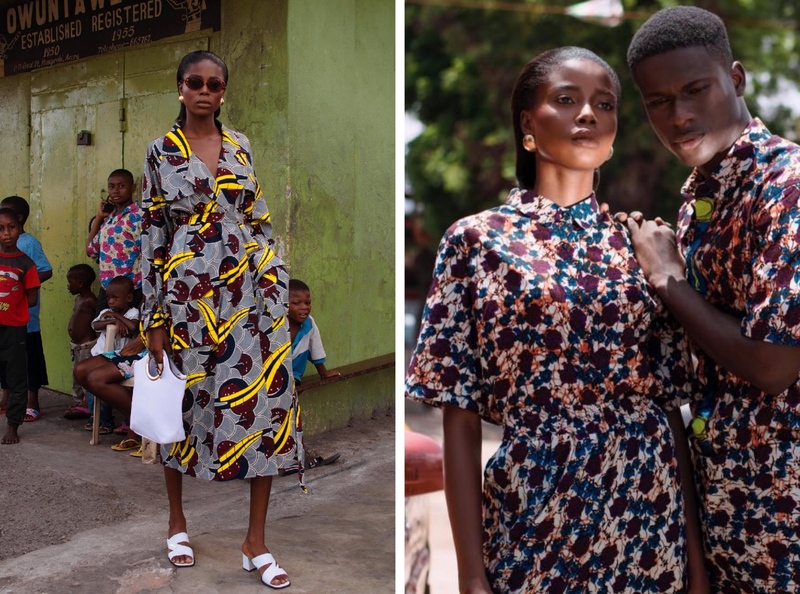 Ghana X Colombia: the ethical luxury fashion label Akoma 1260 uses handmade African fabrics and responsibly crafts them into exclusive ready-to-wear garments in Colombia. Founder Stephanie focuses on tailored outerwear for women with a modern edge, aiming to express the cultural heritage of both Africa and her home country Colombia. 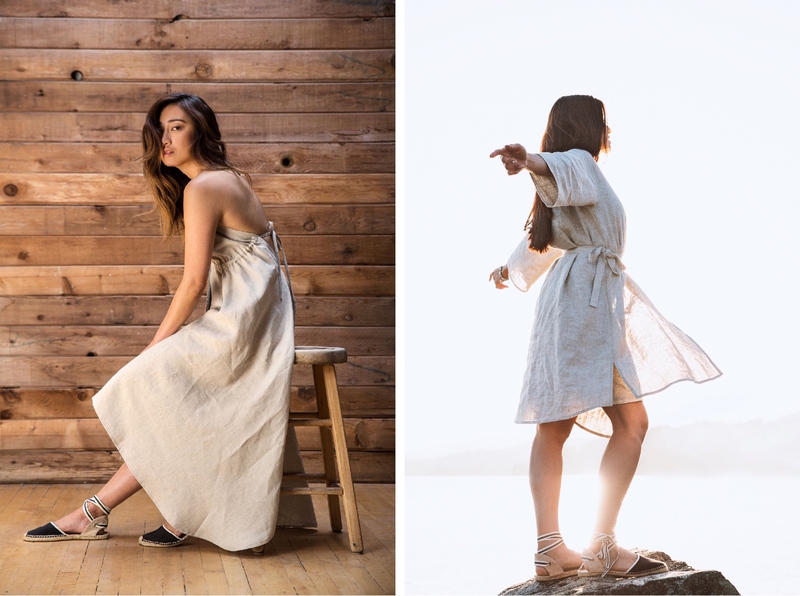 With a simple and conscious lifestyle in mind, the South African designer and artist Natalie Florence decided to create a capsule collection of 5 timeless pieces using predominantly hemp – one of the world’s most sustainable resources. This way, she wishes to bring people and nature closer together. Under fair conditions, the entire collection is handcrafted in Vancouver, Canada. Founder Agata traveled across the globe to find her talented tailors and artisans who create their casual, over-sized styles with simple cuts. The KOKOworld team knows each of them personally and has been working with them for years. Meet the amazing employees who manufacture their collections in a family sewing room in Senegal here. Designed with love in Krakow, Poland. The CFDA + Lexus Sustainable Fashion* Award Winner 2018 creates handcrafted textiles that are going to be launched soon! They just showed their 1st collection at New York Fashion Week with Alicia Keys and Naomi Campbell in the front row. We are suuuper excited! Fashion For Freedom: a portion of the proceeds from each piece goes to The Liberty Project which supports girls and women in Mozambique to be free from abuse, oppression, and sexual exploitation and helps them create a brighter future. At the same time, the non-profit organization The Collective Shop makes your wardrobe a little brighter too. Check out their multi-colored dresses and bold prints! The vibrant colors and patterns of the cotton fabrics Kitenge and Ankara are Zuri’s main inspiration. 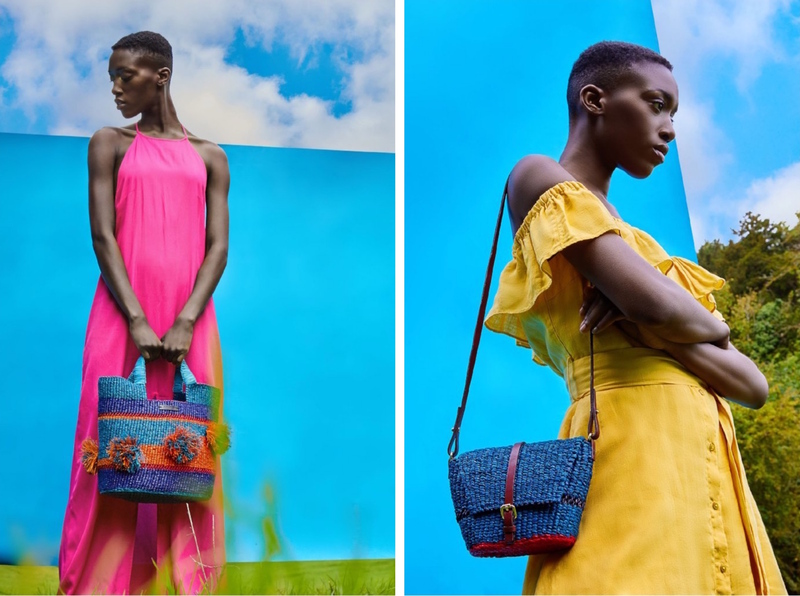 By sourcing their textiles from East Africa-based manufacturers, the fashion brand hopes to support the local industry in Kenya. 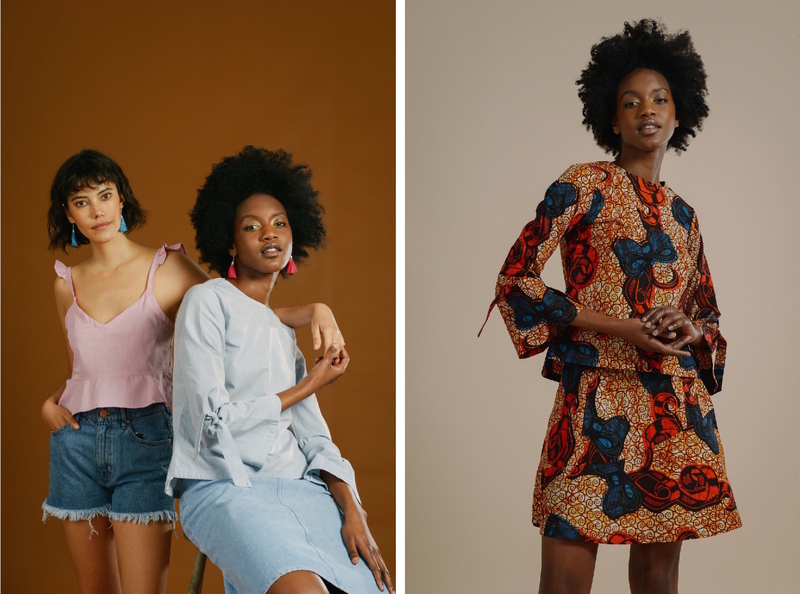 Zuri helps create jobs through workshops, pays a fair living wage to their skilled tailors, empowers women and, at the same time, creates stunning dresses, shirts, and bags that will make you become an African-print lover (if you aren’t one already). Kenya-born founder Chetna created Ashepa out of her fascination with the vast array of tribal culture in her home country. She believes in Africa, its rich heritage and its incredibly talented artisans. Their distinctive home goods, jewelry, and accessories are all ethically made by hand. And with each item, you empower these artisan women with a fair source of income (3 times more than the average wage in Kenya!). PARTNERSHIP – This article features brands that support us with a budget. This way we give them the opportunity to be seen by our readers and potential customers. We believe in supporting brands that are moving towards a more sustainable future.